Those heartfelt cris-de-coeur (cries of the heart) echoed in my mind as I contemplated the awful truth. Maybe, it's not because my arms are too short (Clue # 10), or the print is too small (Clue # 9) - maybe I just need glasses. The first instance of this in my life occurred shortly after I hit my 40s. A friend held up his tray of seedlings for me to admire, and I found myself pushing them a little distance from under my nose to get them in focus. "Ah," said my friend, kindly. "You're getting old." Did I mention he used to be my best friend? My un-funny friend, who is still, by the way, my best old-school-chum, was unfortunatley not far off the mark. 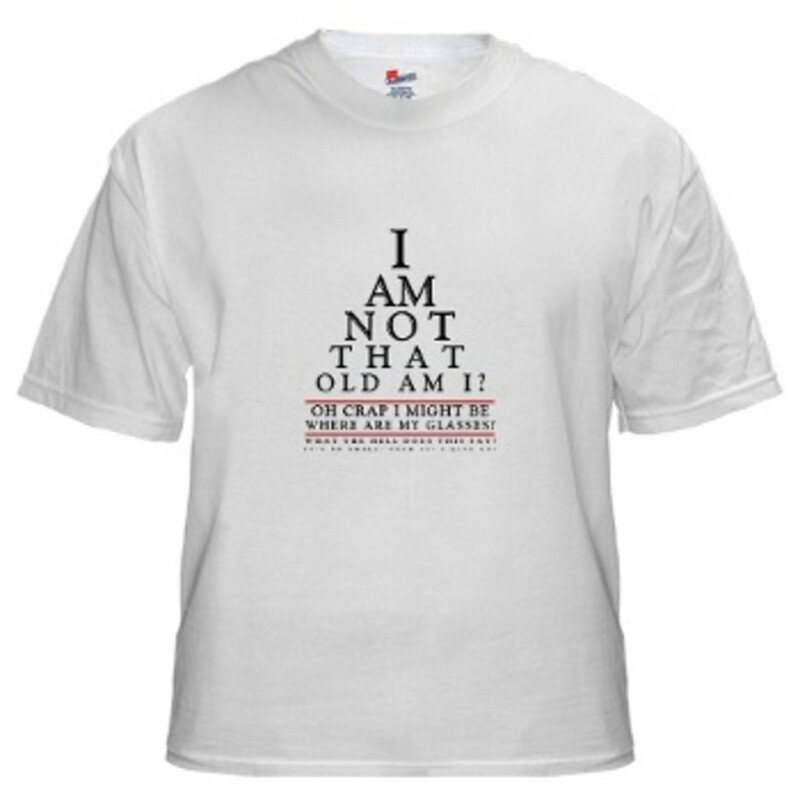 Though I still steadfastly refuse to get "old", certain of my body parts are becoming non-co-operative. No, dear, your arms are not too short. You have simply reached the point where holding the book, or can label, or whatever it is you are trying to read farther and farther away has finally become an exercise in futility. Give it up. Your arms are not going to get any longer, and if they did, you wouldn't be able to make out the print from that distance, anyway. The print on many appliances seems to be much smaller and fainter. I'm not at the point where I have to ask my son to reprogram the DVD player, but I certainly need a magnifier for some things - and a flashlight. Squinting at things is not normal. It means you are not seeing it clearly. If you were one of your kids, you would immediately take you to the eye doctor for a check-up. I remember my first pair of glasses. I didn't mind them so much. I could finally see the board clearly. When I hit twelve years old though, It became another matter. My mother, bless her, picked out my frames. 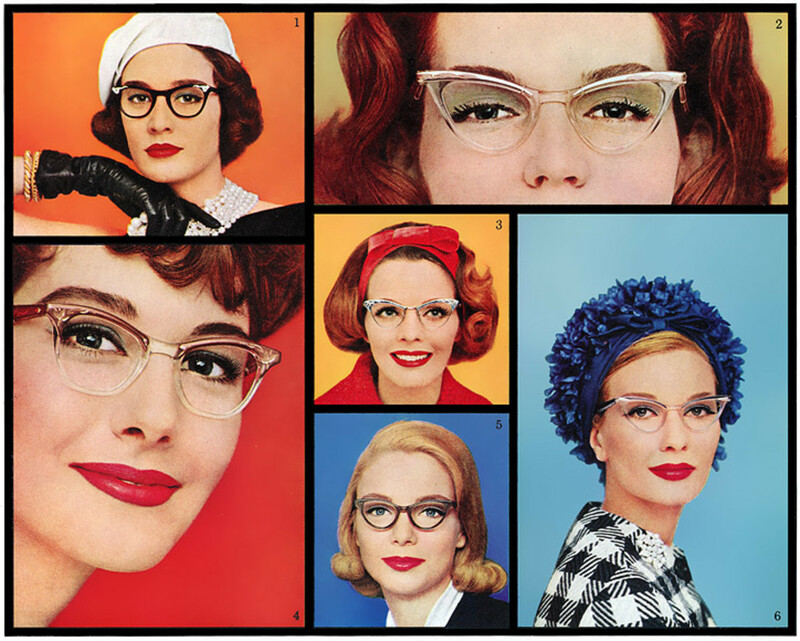 I guess they were fashionable then, the designer glasses of that era, but I took one look and hated them. I made it my mission in life throughout my pre- and early teen years, to get rid of the offending eye wear. In fact, I made a career out of losing, breaking, and misplacing them - only to have them found, mended and replaced. My mother was nothing , if not persistent. Finally, at nineteen, after years of having progressively weaker corrections, a good thing as it meant my eyesight was improving, I rebelled outright. The hated eye wear was abandoned except for going to movies. For years thereafter, the glasses resided in my purse, to be donned when the lights dimmed and whipped off as soon as the credits rolled at the end of the feature. I was free at last from my torment. I would never, ever have to wear glasses again - right? Wrong. 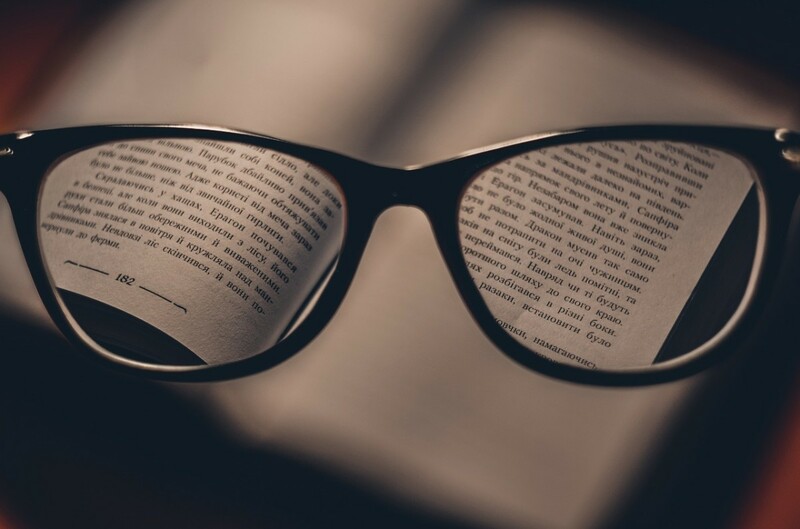 While needing glasses as a child may be an indicator that you will need them when you grow older, it is not automatically true. My particular problem, endemic, it seems to my current age group, is not the same reason I needed glasses as a child. Everything's just fine. Things are just a little bit out of focus. No, my darling. "Things" are not out of focus, your eyes are not focusing the way they used to. I was just starting Grade Two, I think. I was working on my third pair of glasses. The first pair broke when I sat on them in the family car. Ooops. "Oh, well", said my parents philosophically, "Accidents will happen." Deciding I would learn to be more careful on pain of death, they replaced the glasses, and life as we knew it continued. I used to ride the bus to school, and one boy in particular was the bane of my existence. He had decided that he didn't like girls who wore glasses, and made it his mission in life to tease, badger and belittle me at every turn. His friends sniggered along with him and that seemed to be all the fuel he needed. We had been admonished all our young lives never to fight - never start one, never be in one. There was just no excuse for physical violence. We learned early the value of words as weapons. After this boy pushed me down the school bus steps, however, causing me to fall and skin both knees, co-incidentally breaking my newly-replaced, second pair of glasses, this rule was set firmly aside. In this one instance, and this one instance only, my father decreed that should the boy even look at me the wrong way, I was to hit him. To add insult to injury, the boy's father refused to pay for new glasses saying it had been an accident. This may have added impetus to my father's urgings that I "stick up for (my)self". So - back to the start of Grade Two. There we were on the bus all polished and ready for the first day of a new school year: new dresses; new book bags full of lovely new pencils and crayons and scribblers; freshly-shined, brand new school shoes; new lunch buckets. I remember being particularly proud of my new lunch pail. It was one of those little square tin ones with two handles, from the pre-thermos days when schools supplied each student with a small carton of white or chocolate milk to drink with their lunch. My sister and I had been given matching lunch pails - hers was blue, or red, I believe, and mine was yellow with white trim. I loved my new lunch bucket. Suddenly, a dark cloud blew down the aisle of the bus to blight my day. The boy (that boy) strutted up to my seat, elbowed his buddy gently to alert him to an impending witticism, and said, "Hey, you." - an innocuous enough greeting. Without turning a hair or rising from my seat, and in one fluid motion, I smacked him in the head with my lunch pail - my first foray into the art of the preemptive strike. His father said a few choice things to my father, who asked me why I had hit the boy. Had he threatened me in any way, they wanted to know. I replied, telling them exactly what had occurred. They were astonished - carefully controlled mirth lurked just below the surface. Surprisingly, it was my sister who clinched it for me. She reminded them that Dad had told me to hit him if he even looked at me sideways. My parents, after one choked admonition to me of "Never do that again!" retired before their faces cracked from the strain of keeping them straight. My father took my mother's arm, quickly guiding her from the room. As the door closed behind them, I heard him saying to her in a tone of sweet reason, "Well, I did say that, and he did do more than look at her." My poor, dented lunch pail lost some of its luster for me, but gained great notoriety in my sister's many prideful retellings of how I had dented my new lunch pail and vanquished my nemesis. The much dreaded boy treated me with great respect, even deference, for the rest of the year, until his father was, thankfully, transferred to a new posting. Never let the glasses and the mild manner fool you, boys. There's a tiger in that tank. This can be a little embarrassing. You can always lie and tell them you forgot your glasses, but that seldom works out well. I tend to avoid lying as I almost always blush when I do, and telling an obvious lie leads people to think you can't read and are trying to cover it up by telling a patent untruth about forgetting your glasses. Sad, but true. I always make a joke about the size of the lettering (see Clue #4 - Restaurant Menus), but they are never fooled. They know I am just "at that age" and not ready to admit I need glasses. No, it isn't too small. Ok, well, usually it isn't, though I have tried to decipher menus in a few trendier joints that seem to equate a frilly, hard-to-read type face with chic. I don't care how cute my date looks in glasses. I don't care if it's Johnny Depp sitting across from me waiting for me to order. I shouldn't need glasses to read the cotton-pickin' menu...wait - is that Johnny Depp sitting there looking so adorable? Hang on, let me get my glasses. OK, so I did break down and buy a pair of drugstore "readers". It's just a pair of generic magnifiers - those little half-glasses, reading glasses with the really cute frames...and I only got them because sometimes I need a little help to make out menus in darkened restaurants. I know, I know, supermarkets are really brightly lit. Well then, why are the darned labels so hard to read? This also applies to embroidery, cross stitch, needle point, petit point, or knitting - especially knitting - the stitch you dropped and can't find. Those little stitch counters are wonderful, but if you can't find the missed place, you might as well rip out the whole line. It has nothing to do with the yarn, though some dark yarns can be evil to work with even under full light. No, it's time to drag out the readers again. They're not helping? ...not helping enough, anyway? Oh, you get a headache from looking up at the TV and back down to your work...Uh huh. I rest my case. Not to tell tales out of school, but an ex-mother-in-law of one of my sisters scared the living bejeebers out of me with her driving. She would wait at the highway crossing to see if another vehicle was approaching before she would pull out on the road, but as her vision was beginning to fail, so she couldn't see the other vehicle until it was quite close. Then, once she could see the oncoming car clearly, she would feel confident to pull out, usually just in front of the rather startled oncoming motorist. That made for some rather hair-raising trips to town, let me tell you. 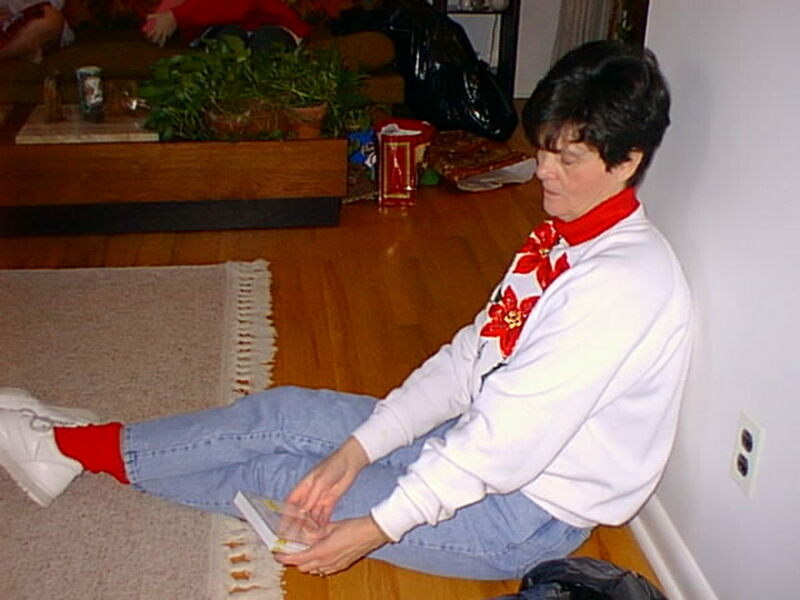 She was such a sweet lady, and so kind-hearted that no one wanted to say anything to hurt her feelings. She would always offer a ride, but It got to the point where we were all ready to walk to the Greyhound depot three miles away rather than risk life and limb with her. If you have noticed any of the afore-listed symptoms, or have had any of them brought to your attention, You Might Need Glasses. Welcome - Cheers! and thanks for stopping by to comment! This reminds me of an old joke: three gentlemen at restaurant. When the menu arrives, each takes eyeglasses with a bit of embarrassment. Than first says: I only need them when the print is too small. Second: I wear them only in rooms with very bad light. And the third: I use them, when I don't see things, too. Cheers from another four-eyed hubber! Too funny, eyewarespy. We all seem to come to that some day. 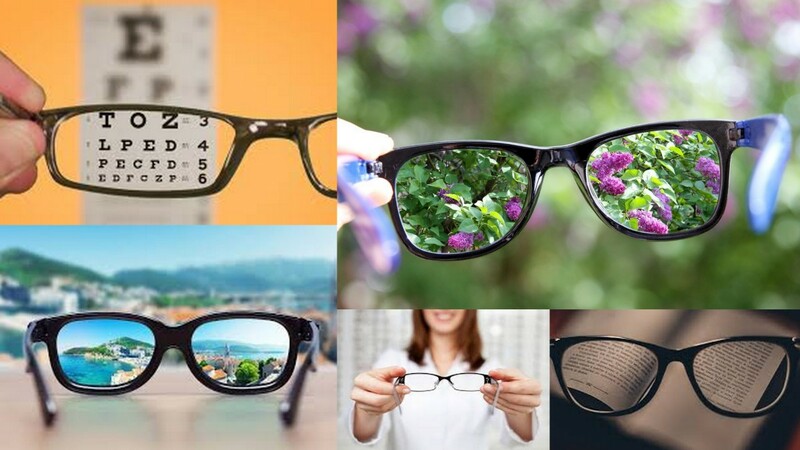 Funny experience you have with your eyeglasses. Same here with me. I am wearing eyeglass too few months ago until now. I go with No. 6 clue. I already experience that when I go to the eye doctor and check up my eyes. The doctor show some letters to ready far away from me and I can't read the small one. I don't think if I am not in focused or my eyes totally can't read well the small letters, LOL. But anyways, this topic of yours is very helpful and informative one. Thanks! Thanks so much, michelle - so nice of you to comment. Thanks, Peggy. I always appreciate it when you stop by. I hear you, too about the interesting effects. Now I can clearly see the results of too much computer time, alas. I am still laughing from reading this hub. Long gone are the lunch box days for me...but you resurrected the memories. Thanks! Thanks so much - too kind, I'm sure, lol. Nice to meet you. 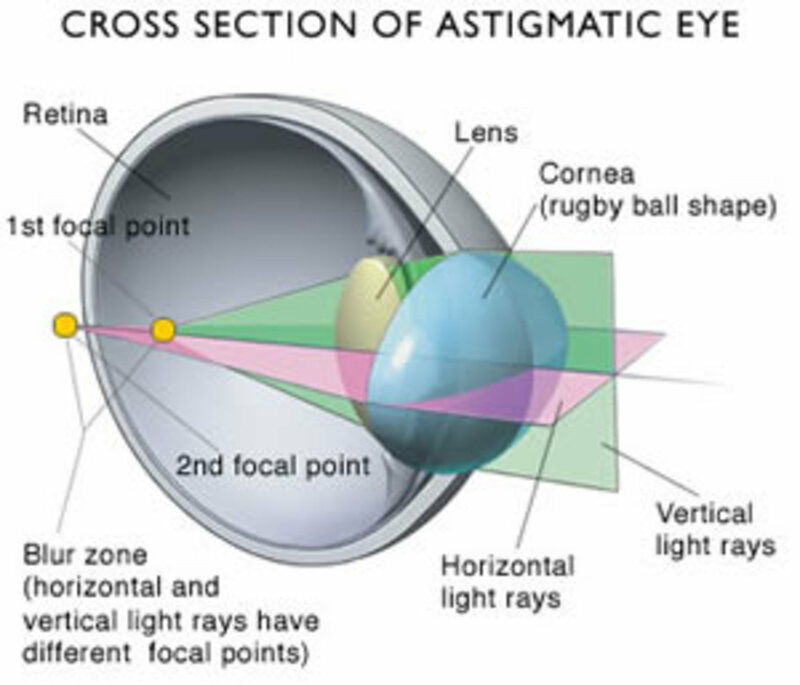 "A riveting, definitive guide for those who fear optical correction." Greetings, Lupo. I had a similar experience, and I, too, remember being fascinated seeing everything so clearly, especially the trees. I was so excited to be able to make out each individual leaf. I got glasses at an early age and when I did it was such an amazing difference. I still remember coming home from the eye doctors that day. I stared out the car window at all the wonderfully clear sights. Oh, Irohner, I can think of so many other things, too, lol. Thanks so much. 'Lo again, Candie...probably the same place I left my lunch pail, lol. Glad to see you. Hi Red Elf, Great Hub. I guess I'm one of those who refuses being over the hill. I can tell because I have to get close to the screen with reading glasses or step back further without. I usually refuse to wear them and just have that feeling like I just woke up and have to rub my eyes. Anybody that makes fun of me is going to get it with my lunch box. Awesome! Very entertaining. Johnny Depp looks amazing in glasses. Great info. Thumbs up. I've been wearing them since I was 6.. 1964!! It's a no-brainer for me.. Where did I leave my seeing-eye-horse? I hear you, FP. 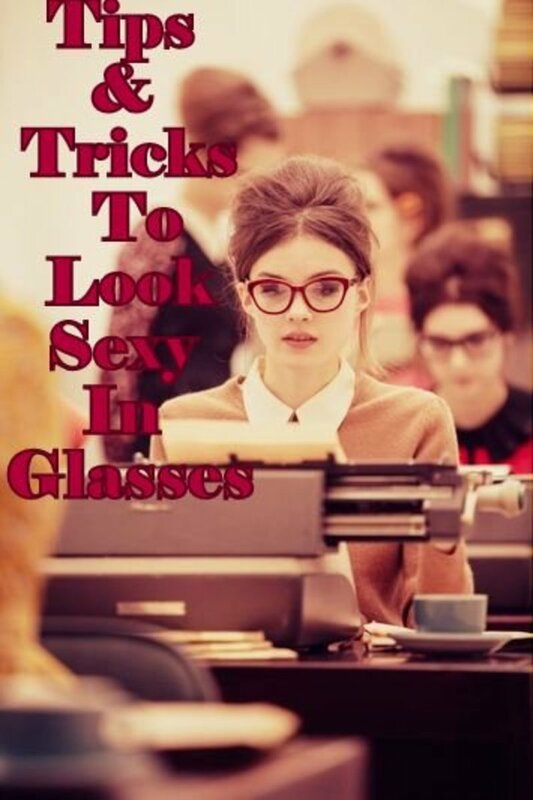 I found readers much easier to adapt to than even the idea fo going back to wearing glasses full-time, lol. Thanks so much, ethel..and I shall look forward to an "even-ing out", well maybe an evening out, too ;) - who knows? Lucky ripplemaker. Thanks so much, I'm glad you enjoyed it. I too once took quite an interest in dentistry for similar reasons, lol. Got my first glasses when my hubby snidely commented that he'd have to put a book holder at the foot of the bed for me. I recognized all 10 signs! When I began reading the beginning of your hub I thought it was me speaking lol. 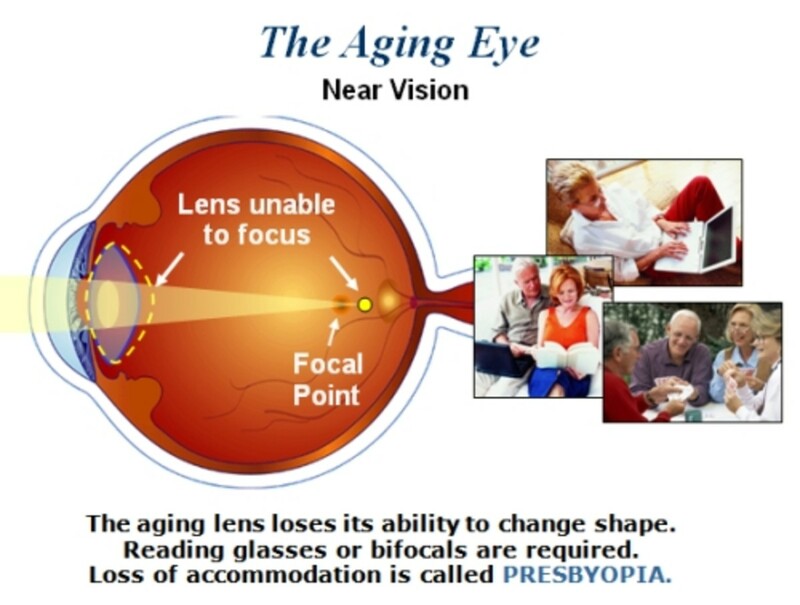 Now in my late fifties I have progressed to varifocals and I am developing cataracts. Still I am told that our sight evens out again. Let's hope so. Hehe...how we all identify with this. I used to be so proud of myself for being the only one among my peers who didn't need glasses, when one day....bam! I couldn't read the small print anymore and found myself going into contortions trying to decipher it. 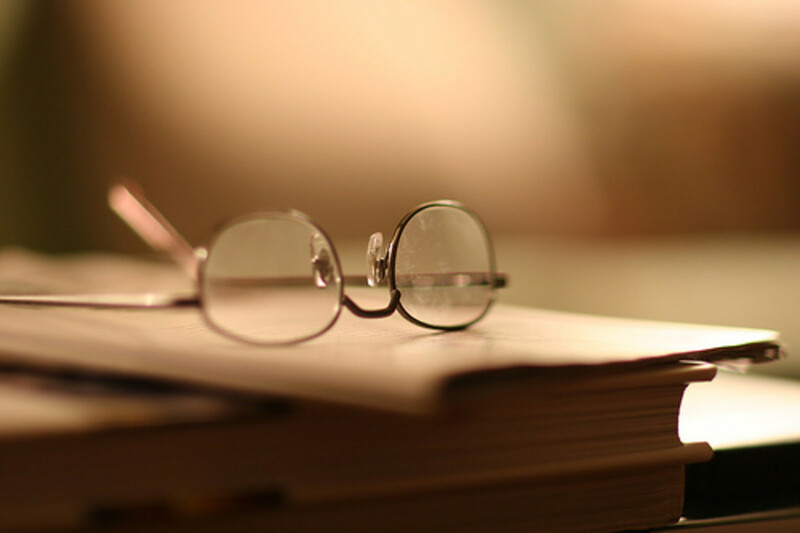 Sigh...it's been a year and I wonder how I ever managed without my reading glasses before! Thanks for the idea, advisor - a hearing aids hub would be a natural. Hmmmmm, I'l have to work on that, lol. Princessa, that sounds like a hub to me - how to tell if he's single or married - could be fun, lol...and thanks so much. Yes, Suiiki, I am happy to have been freed for quite a few years. I must admit I don't mind them nearly so much now, lol. Thanks so much Asher, glad you enjoyed it. It's easy to be creative with a good topic, I think. Great hub. I was in second grade when I started wearing glasses, and haven't got out of them yet (I'm 20 now.) I probably never will get out of them, due to bad study practices in school. I kind of spent a few years in high school huddled over books at all hours, and while my sight is slowly starting to improve, it's so bad that there's no hope. So look on the bright side, at least you did get out of your glasses for a while! Uhmmm... I don't know if it works for everyone but it has always worked for me. Besides, at the supermarket you can judge whether a person is single or married, a good or a bad cook, etc; just looking at his shopping trolley, something that I guess you can never be sure at a dating site. Great hub by the way, thumbs up! That was cute. I bet you could do one on hearing aids that would be a hit, too! I have heard of this custom, Princessa - does it work for everyone, I wonder? We should let Mark know so he can add it to his "Dating Sites" hub, lol. You must tell me more, lol. RedElf, I enjoyed reading this! Well, it seems I still don't need glasses although sometimes I suspect I do, because I have problems threading a needle (you only mentioned crochet!). Ha ha ha. haha - happens to the best of us RedElf - or should that be worst?? :D Loved this hub! Forty is really awful in more ways than one. 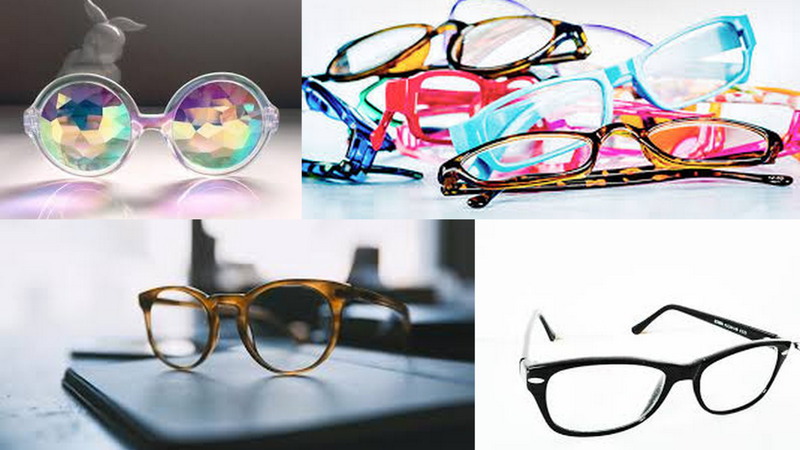 You fight that 'need glasses' feeling and miss out on so much! Wait - let me get my glasses. Thanks emohealer, I should have added that as another sign, lol. Glad you enjoyed it. Reena, just see what you have to look forward too, lol? Will look out for those warning signs :). Luckily have not not encountered any of them just yet. It was the early 40s for me as well. Here I sit at 46 with a drugstore pair in my purse, in my desk at work, by my nightstand, on my computer desk. I've never needed glasses before, so, it's a tough one to swallow. Still laughing......still don't need the glasses. You described my experience so well, I wondered if you read my mind or peered in on my experience. Then I remembered you might need glasses so how could you see it so well? Still have the old excuse with the glasses not being worn in my photos, they are being taken for others to see me, I don't need to see to have my photo taken. Thanks for a great hub and reminder to all of us to stop having our arms examined and go to the eye dr.